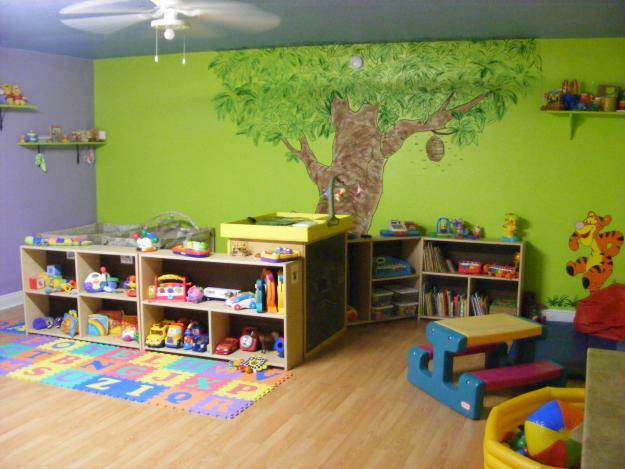 Our Toddler Program is licensed to hold up to 10 children. 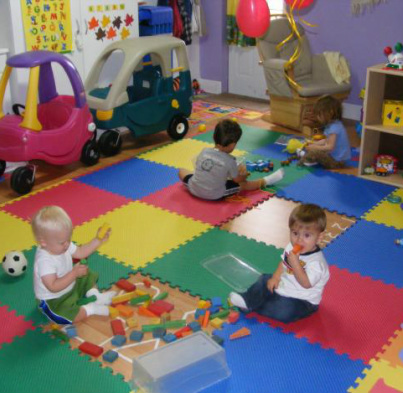 The teachers in the room creates a program that helps develop the toddlers physical, social, and cognitive needs as well as building on self independence . Please note that Parents are to provide the teachers with diapers, wipes and creams.